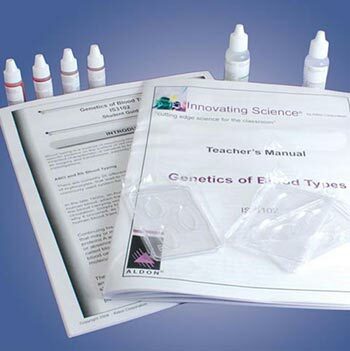 Forensic Case Study: Drugs - Small Town, Big Problem, Forensic & Crime Scene Kits: Educational Innovations, Inc. 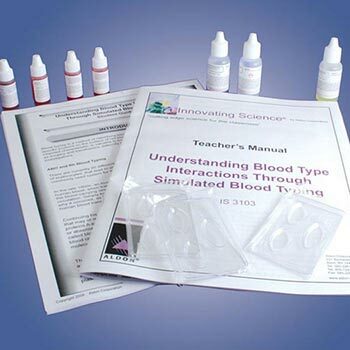 In this activity your students work for the Mapledale Forensic Analysis Lab and have been asked to analyze a variety of forensic evidence, including fingerprints, unknown powders, urine specimens, money, and handwriting samples, to assist the Riverside police in determining which is the most likely suspect. The small community of Riverside has experienced a recent increase in drug-related crimes. Under orders of the mayor, the police department was tasked with investigating and solving the problem. Detectives have focused on six people - they believe one of them is the drug dealer. 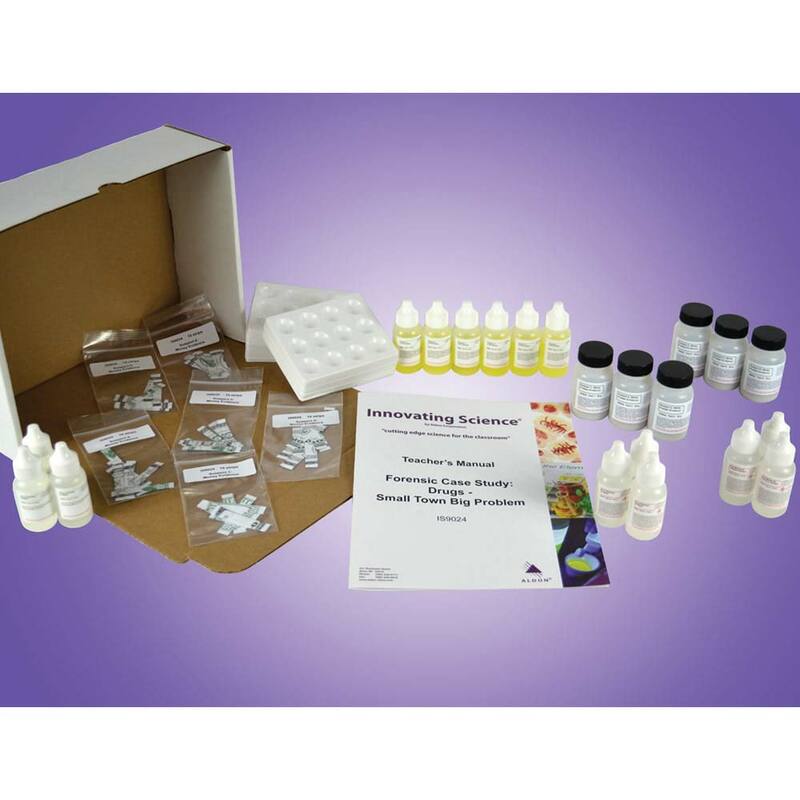 With this kit, your students will work for the Mapledale Forensic Analysis Lab to assist the police in identifying the most likely suspect. They will analyze a variety of forensic evidence including fingerprints, unknown powders, urine specimens, money, and handwriting samples. 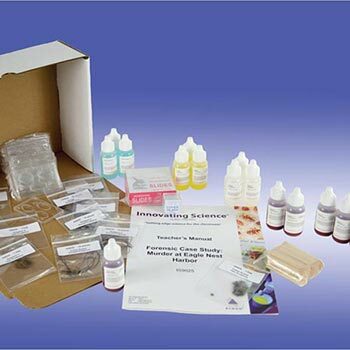 Kit includes enough materials for 15 groups. 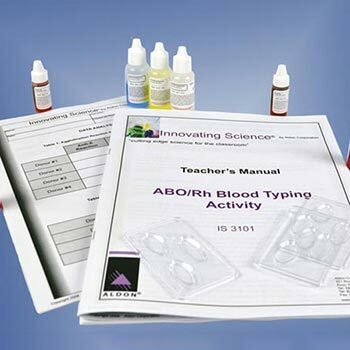 Teacher's Guide and Student Analysis copymasters are included.